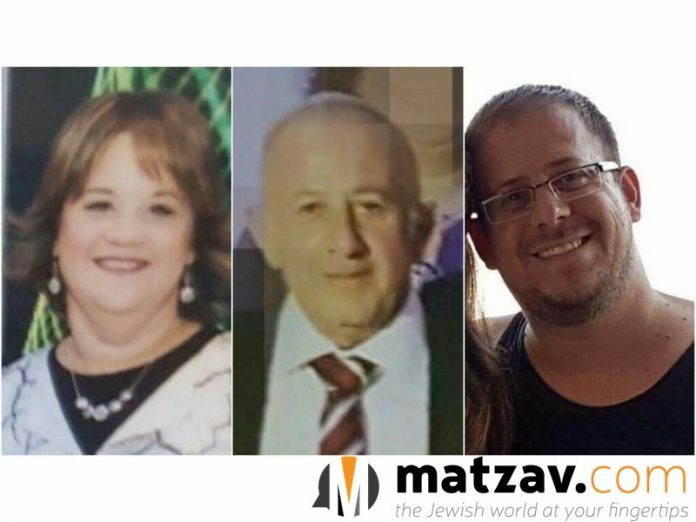 Head of Central Command Roni Numa has decided to award a citation to the IDF soldier, who remains unnamed, for neutralizing the terrorist who infiltrated the community of Neve Tzuf and murdered three members of the Salomon family two weeks ago. A certificate of appreciation for his father will be given for “displays of courage, engaging the enemy and exemplary citizenship in participating in the neutralization of the terrorist and the prevention of a heavier disaster.” Read more at Arutz Sheva. Next articleSCHI PARENTS EMERGENCY CAMPAIGN: You Can Help! 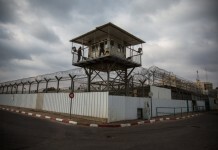 Why does this soldier get a citation of merit and Elor Azarya get a jail sentence?